Winners for the highly competitive Summer contests were announced on Wednesday, August 9, 2017. 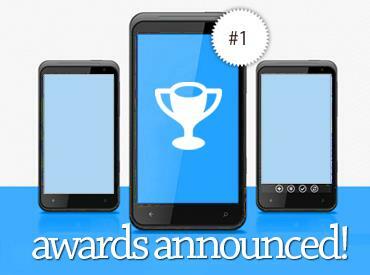 Categories included Best Social / Lifestyle App, Best Educational App and Best Designed Mobile App Interface. Developers from all over the world showcased their latest and greatest mobile apps for consideration into being among the best in the industry. A team of highly regarded mobile app developers were among those who demoed and judged each app for the final award considerations. 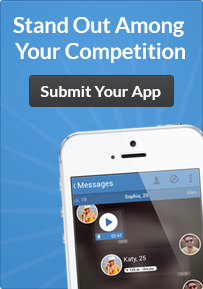 Lifetime exposure on bestmobileappawards.com, win or lose. Ability to win awards against some of the most popular apps in the app marketplaces. Winners are featured on social media channels run by BMAA, including Facebook and Twitter. Included in a BMAA press release picked up by over 40 highly touted news sources. Platinum winners are featured in the Mobile App Spotlight section and Monthly Newsletter sent to thousands of subscribers.